I failed in my last ‘out of journal attempt’ and am revisiting my online journals. I currently journal manually, however it is very tedious and I review it less frequently. 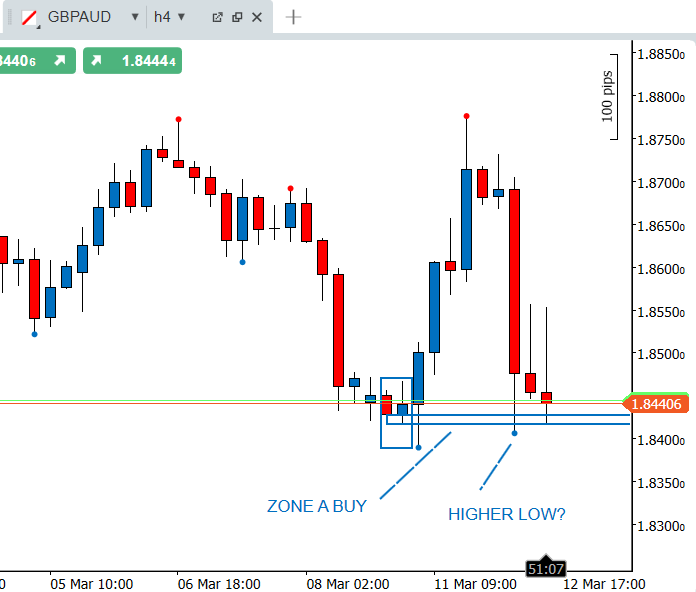 So I am resuming my journal trading Candlestick S & R on XAUUSD, GBPUSD and GBPAUD. Maxing at 2 trades per day during the US session only. 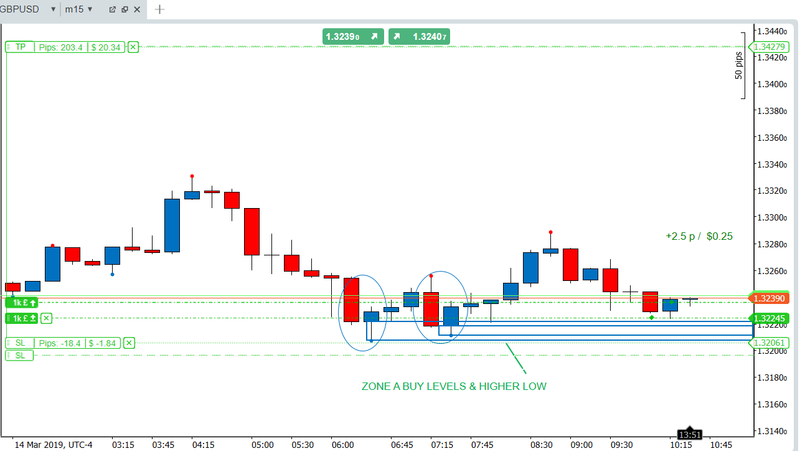 Timeframes: 15M and H1 with reference to weekly and daily resistance levels. DON’T BLOW IT! GROW IT! Long GA. My entry was a bit late but got in where Bullish Candlestick Pattern Support was respected. 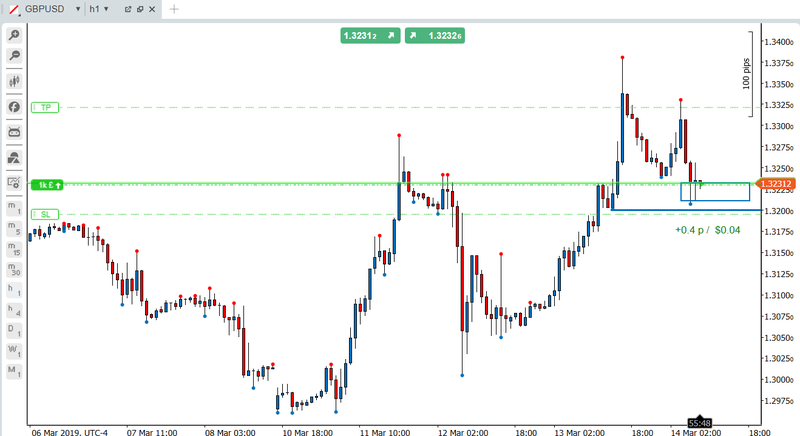 Closed -29pips. Dipped back into buy zone and am looking to buy again. Will get a better entry. H4 showing strong upside potential on GA. H4 Zone A support levels still being respected. Now we are getting a higher low on H4. 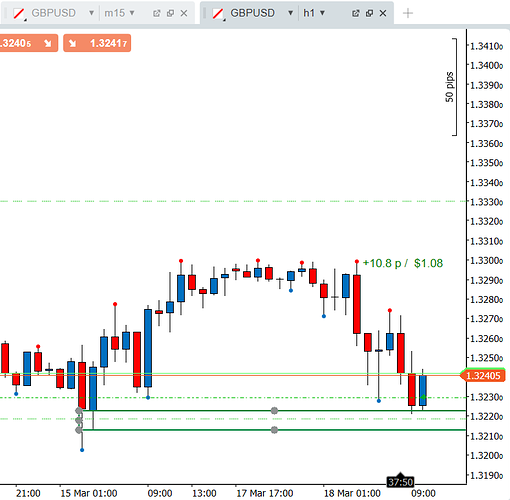 Will see how this H4 Swing low closes and then monitor H1 and 15m for Long setups. Signing off here for today. Will update on Gold trade later. GM Journal. I was stopped - 16pips on the Gold short. 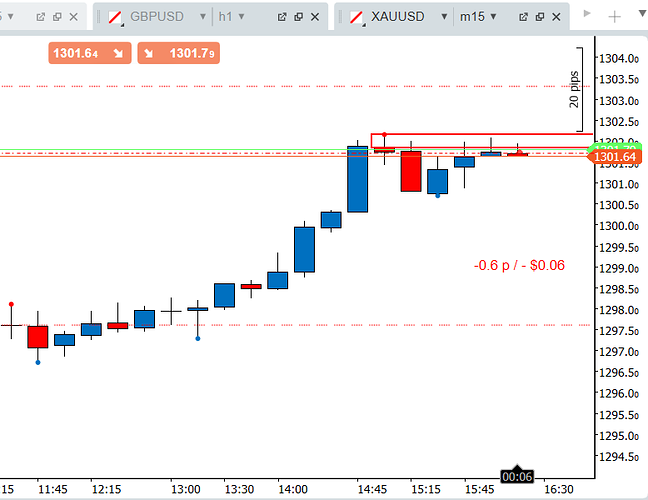 And didn’t want to take any more trades but GA has done a whopping 190pips so far. Not sure I will trade today. Today is my reading day. Stopped out of GA short -23pips, closed GU -16pips. Bought GU at H1 Zone A buy levels. 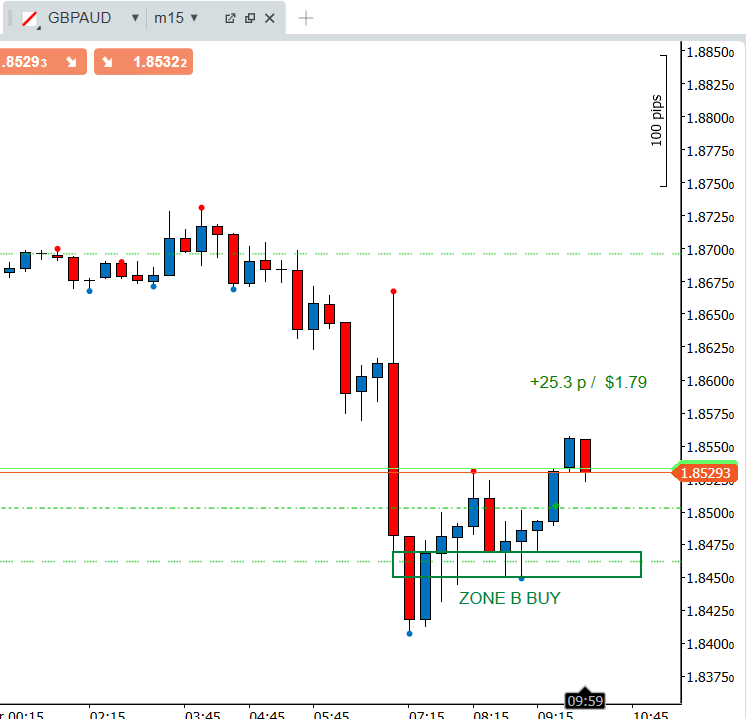 15M also has Zone A buy setup, Zone C buy setup and Higher Low. Price also weak at H4 Zone A buy level. 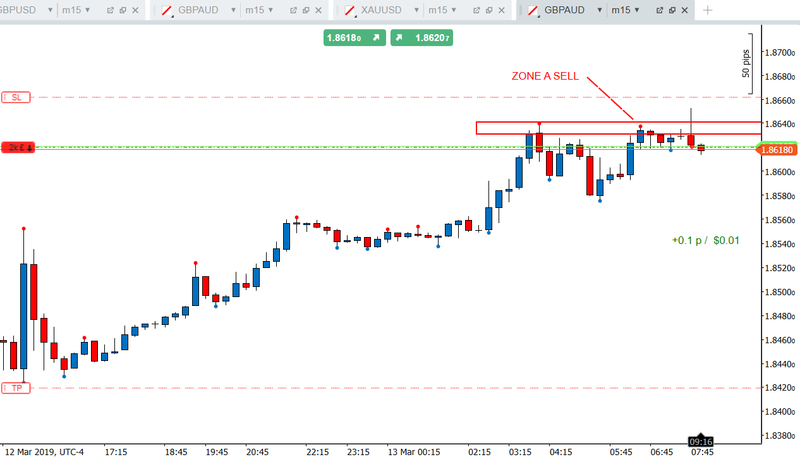 Nice buy setup on 15M, in the H1 and H4 areas previously mentioned. Long GU again. 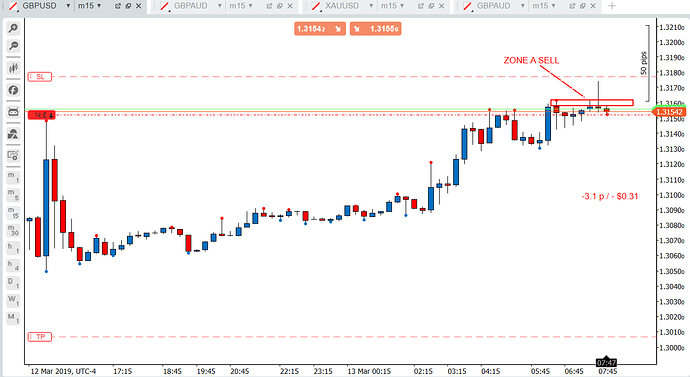 Immediate resistance at 1.3276 (15M Zone A Sell). This sell area could send price back down to 1.3210 15M Zone A Buy Level. Long GU 15M Zone A Buy levels. My last trade for today. Hope to see it run. That 1.3276 resistance (Zone A sell on 15M is still a key level so will be watching there. Protecting trade at +20-25pips. I am long the GU this morning. H1 Zone A Buy.